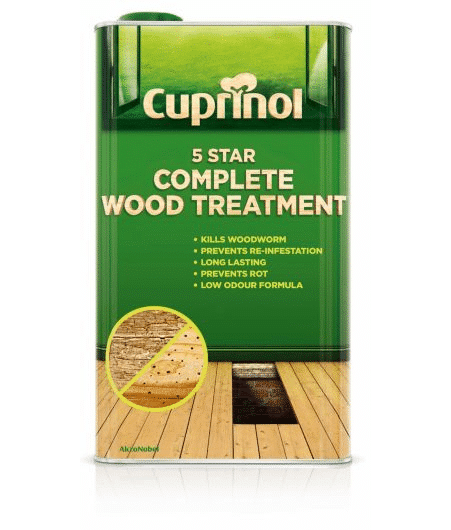 You can apply this complete wood treatment from the Cuprinol 5 star range to , using a brush, to provide protection. 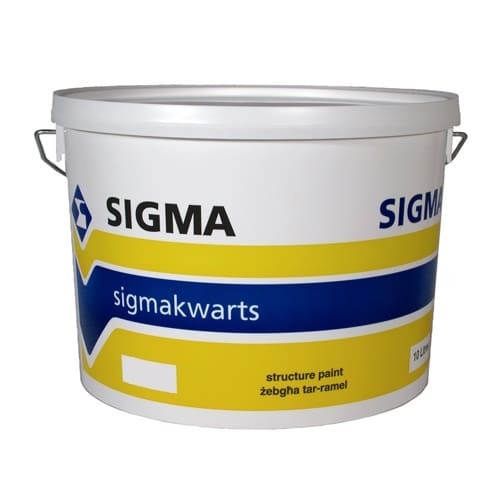 It takes 1-3 days to dry and will cover up to 5m² per litre on average. 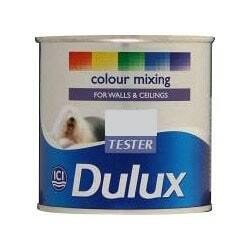 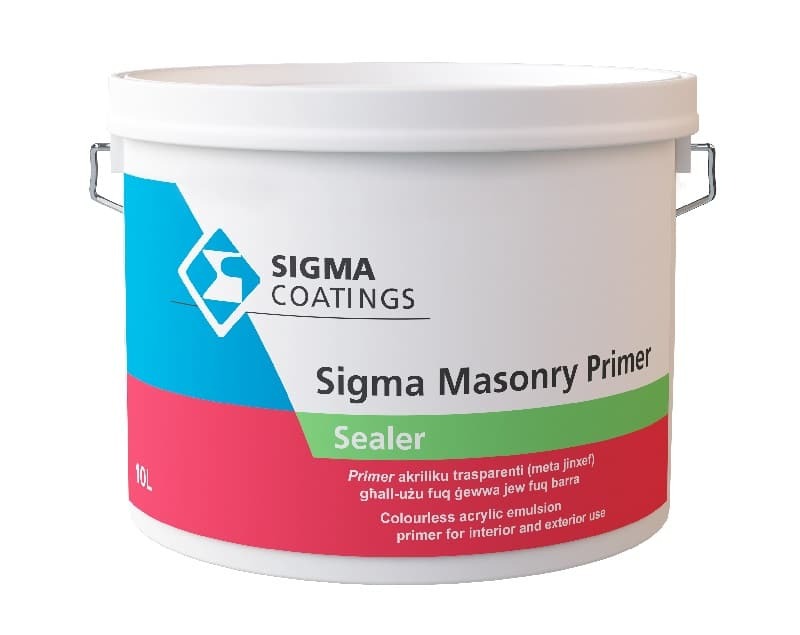 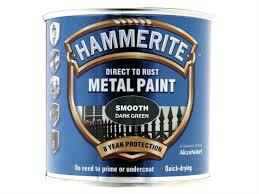 Colourless acrylic emulsion primer for interior and exterior use (Sealer).